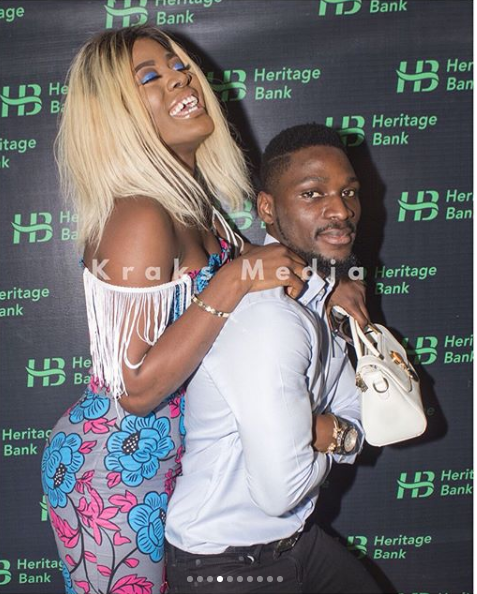 Former Big Brother Naija housemate, Alex has called out her very good friend, Tobi Bakre, for not standing up for her and defending her when people said bad things about her. According to Alex, when they got back from the house, she got a lot of bashing from people, saying Tobi was the one taking care of her because he’s from a rich family. Alex says she expected him to publicly put something out on social media to let people know that was false. Asked about their relationship currently, she says Tobi and herself are still friends, they fight sometimes and that she doesn’t let him come into her house. But they’re cool and they’re friends.